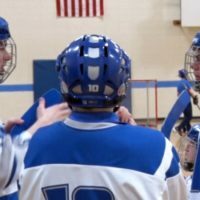 Not many people know about the Brainerd Adapted Floor Hockey Team, but it’s about time that people start taking notice. The Warriors have won back to back state titles, and have finished this year’s regular season at 10-0. Adapted floor hockey, for those that are not familiar with the sport, is a varsity activity for kids with physical ailments, and it follows many of the same rules as ice hockey. 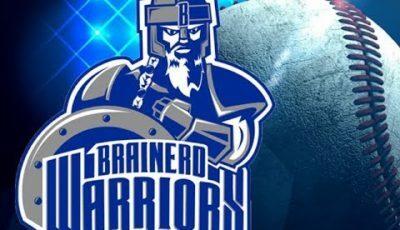 The Brainerd Warriors are becoming a dynasty at the sport as they haven’t lost a game since the 2016 state tournament. And teamwork has been more important than ever for this season, as three of Brainerd’s top players from last year were all seniors. Pleased may be an understatement, as the Warriors have outscored their opponents 114-26 en route to their 10-0 record. The Warriors attribute most of that success to the way they practice. 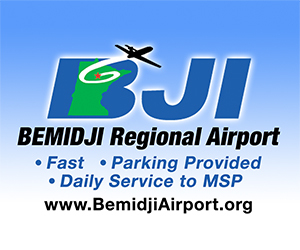 Brainerd is excited to get down to the state tournament next weekend and compete against the state’s best. The Warriors will look to defend their state title when they head to Bloomington on March 15th and 16th.